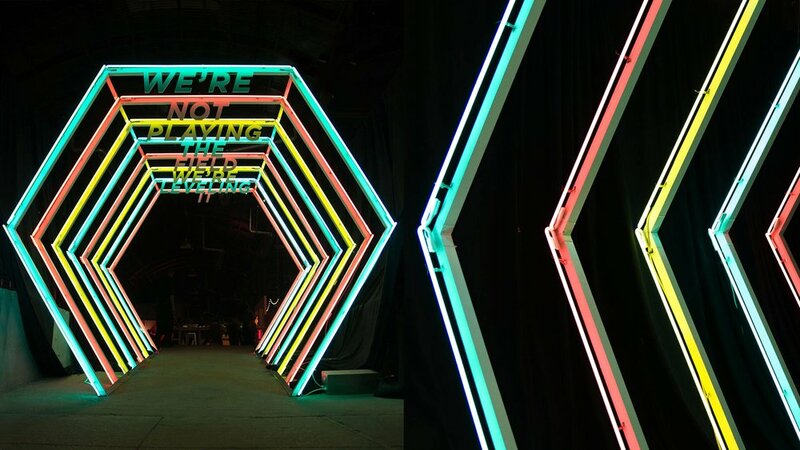 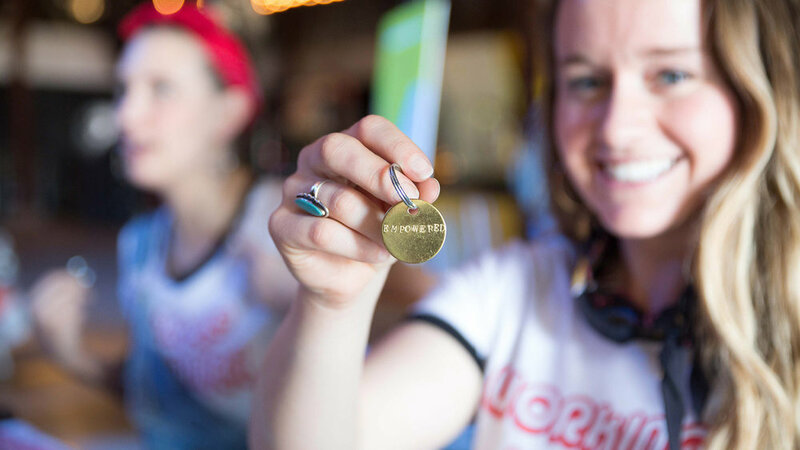 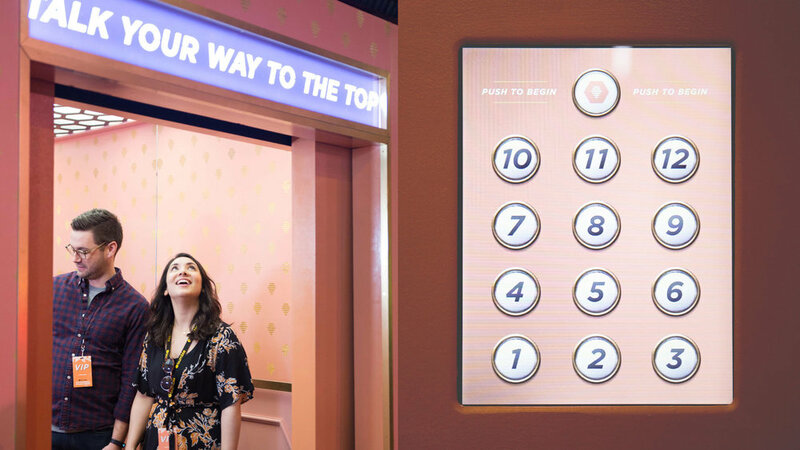 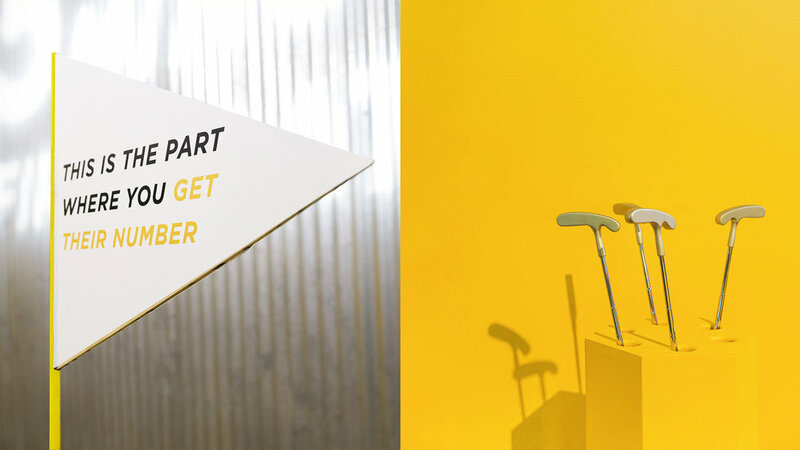 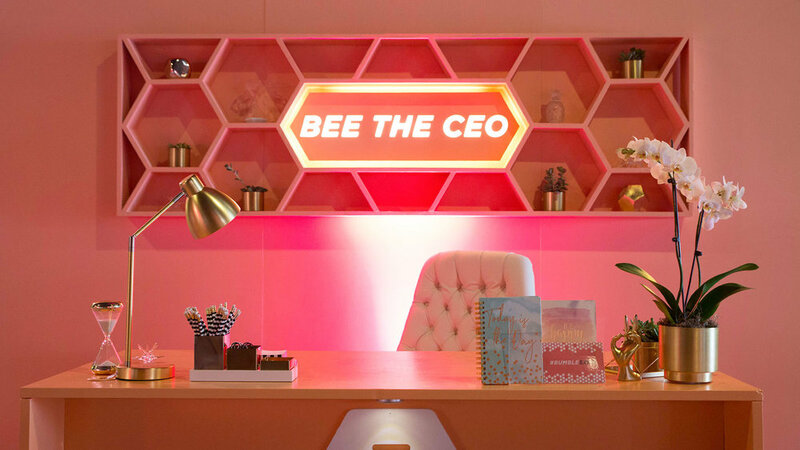 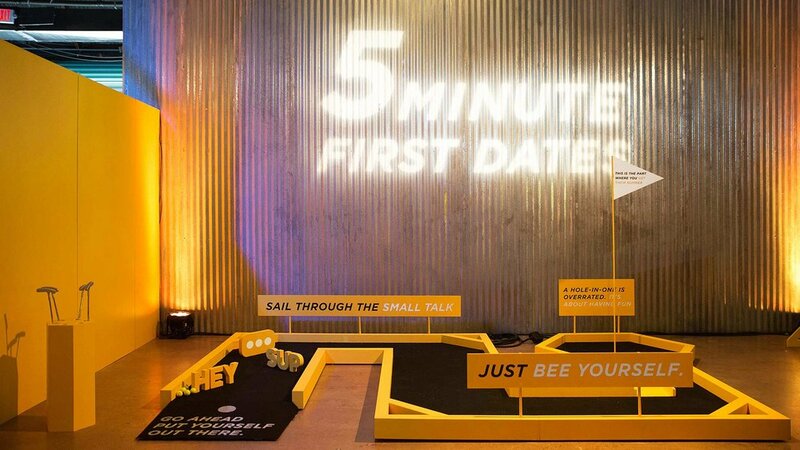 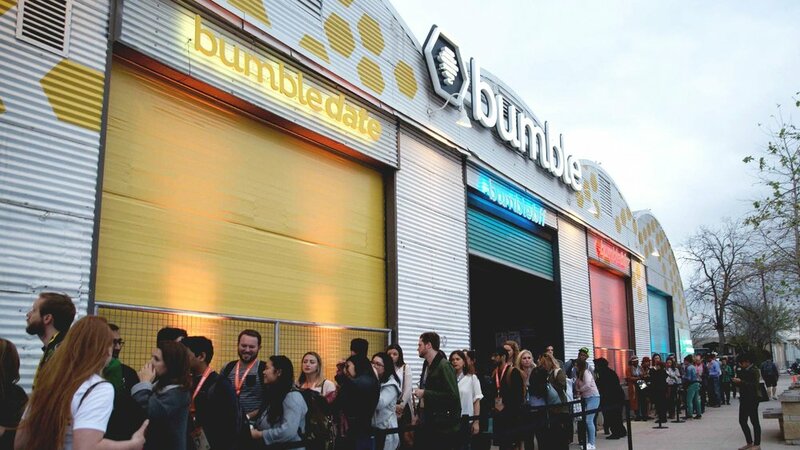 For SXSW 2018, Preacher partnered with Bumble to bring their app to life in a 16,000-square-foot experience. 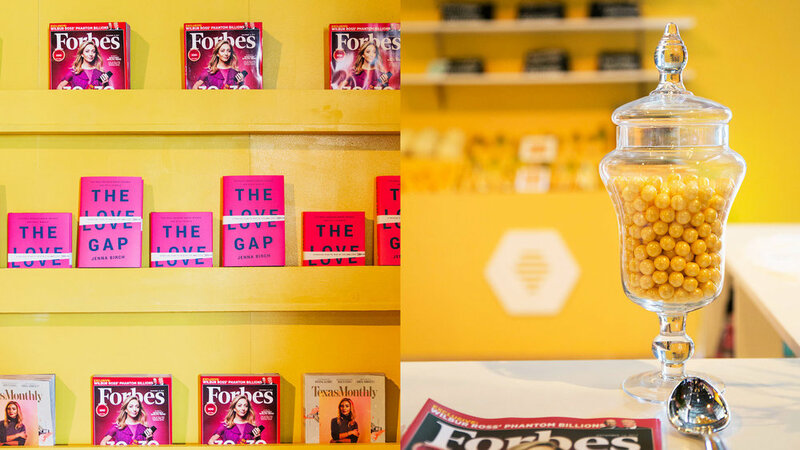 It was the first time all three Bumble verticals (Date, Bizz, BFF) existed in the same space. 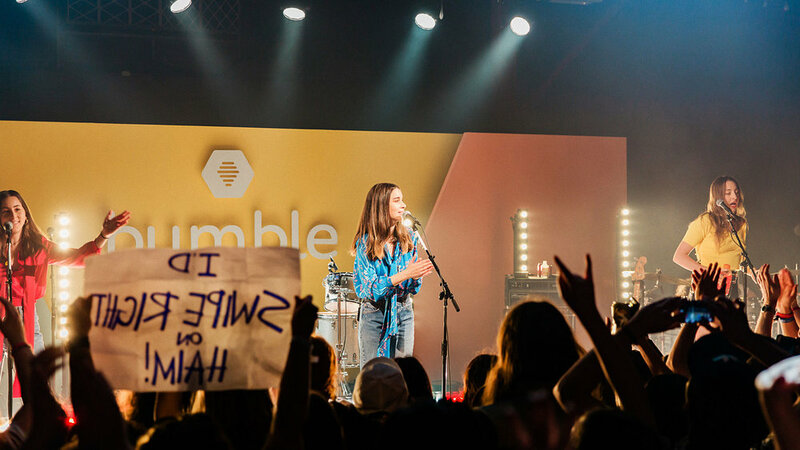 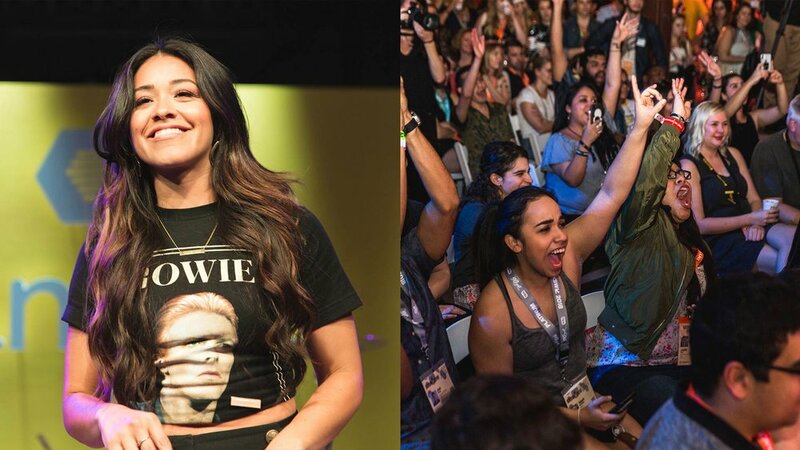 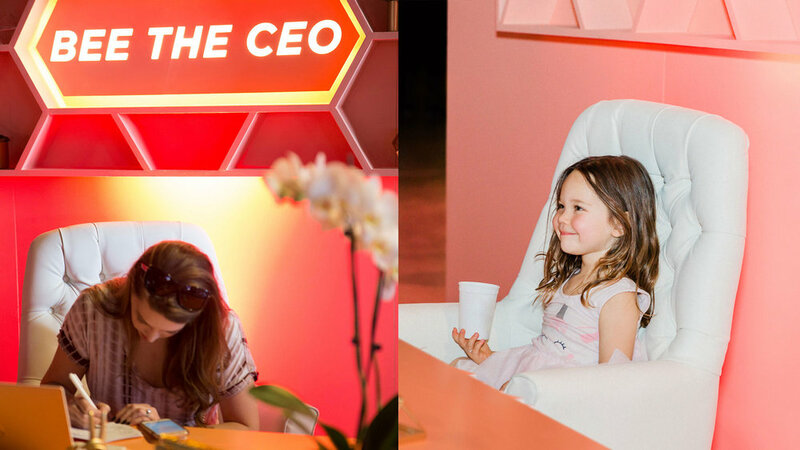 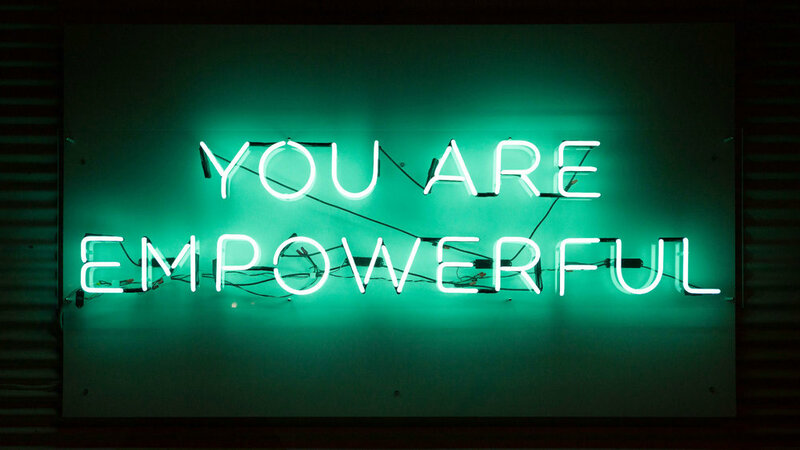 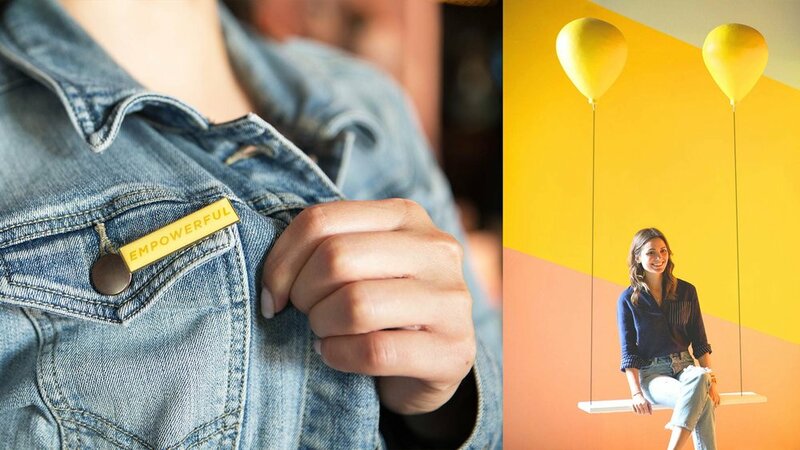 From empowering talks to inspiring performances from groups like HAIM, the entire space was a safe, empowering, and Bumblefied brand experience. 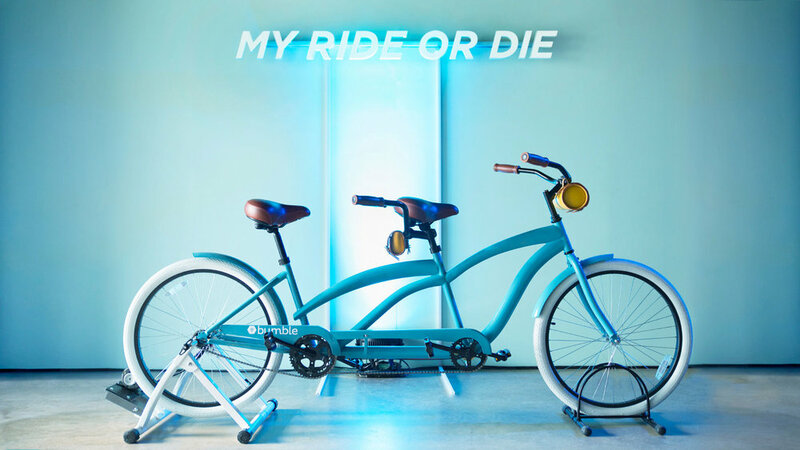 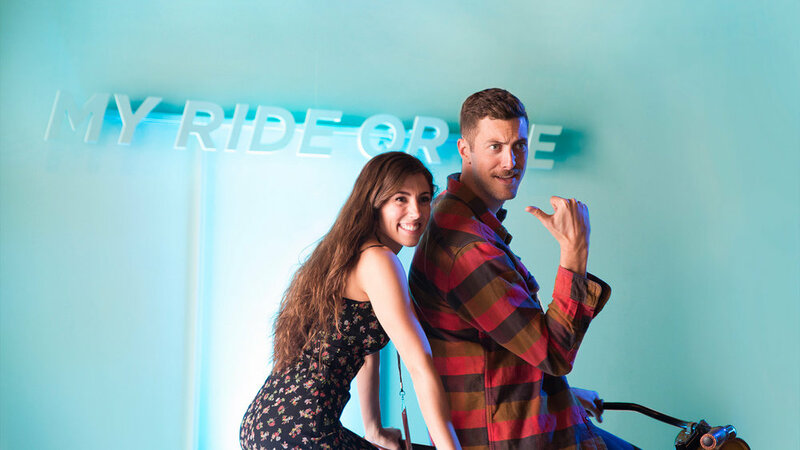 The tunnel entrance and the ride or die bike were my babies, so it was fun to see them IRL...and all across Insta.